I have a Kindle Keyboard with no battery. A replacement is not for sale where I live. 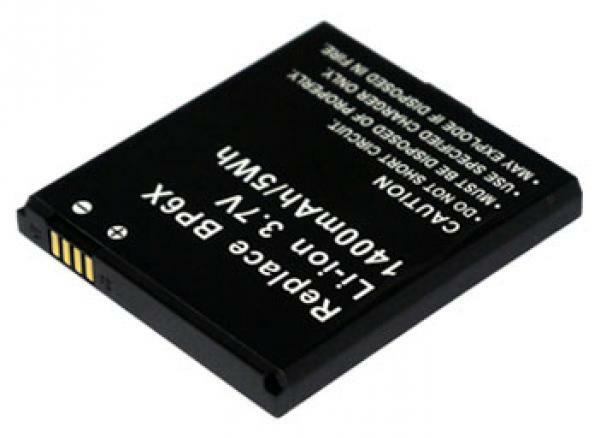 But I can find different kinds of 3.7V Li-ion batteries with 4 pins. + and - are straightforward, but I don't know if the other pins serve the same function or have the same position in all batteries. I want to know if anybody has any information on this matter. The other pins can be a temperature sensor or data. If data (SDA & SCL), then it's rarely compatible, then a CPU in the cell (or battery pack on a laptop) measures everything and reports. Only some laptops use the same data protocol. Phones and simple gadgets usually use just a temperature sensor, or nothing in the pack if it's a bag (then something is usually in contact.). The Kindle Keyboard cell box has a LiPoly bag glued inside as well as a CPU and other circuitry. I'd be sceptical that charging works at all with any other pack. The cells are on eBay, perhaps you need someone else to order. 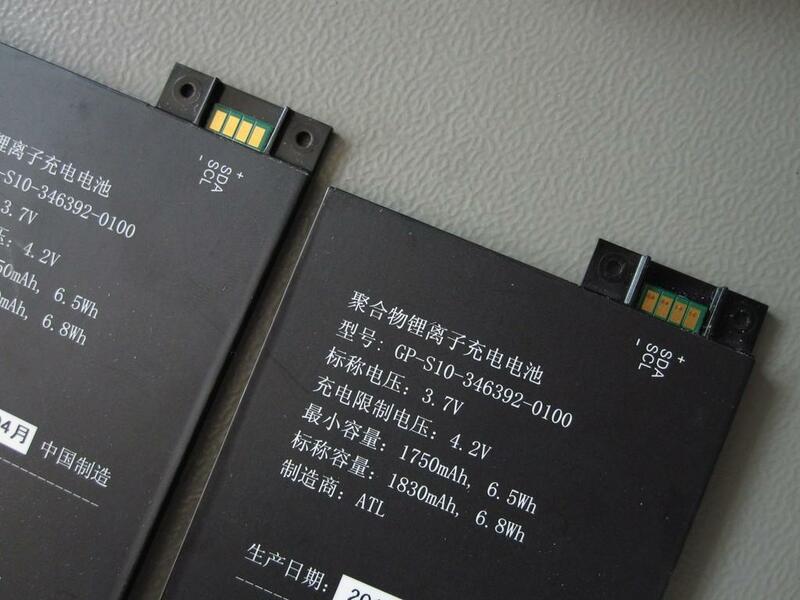 The problem is that some postal authorities don't allow posting of bare Lithium cells. 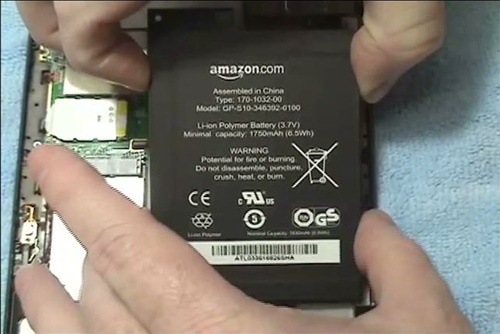 Technically the Kindle cell is not "bare" as it's in a box with electronics. Though very thin aluminium sheet. Thank you very much. The problem is that the shipping cost and taxes make the eBay option not convenient for me. I already have another Kindle Keyboard, and I wanted to have this working too, but I think I'll be selling it as is.